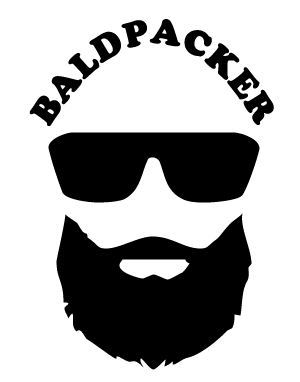 Baldpacker.com was founded by me, Dave, a Canadian who has been working and traveling overseas for nearly a decade. After departing Canada in August 2006 for a rotational job in Yemen, I became a travel addict and have since traveled to over 100 UN countries. After returning to my hometown of Calgary in 2008 I quickly realized that the normalcy of city life was not for me. I could not see myself happy while working in an office, climbing the corporate ladder, maintaining a house, and only having two weeks of holiday a year. That’s when I became a Lifestyle Renegade and committed to an international lifestyle. I sold my house, gave away the majority of my possessions, transferred back to Yemen, and set course for the life of a vagabond. Now you’ll find me wandering the world, consulting as a digital nomad, seeking new experiences and trying to learn how to make the most out of life! Ever since my father built me a darkroom when I was 11 years old, I have also been interested in photography. From developing my own black and white film and prints in the darkroom to processing digital photos in Adobe Lightroom, my photography skills have evolved and improved over two decades. I capture my travel memories with everything from cell phones, point and shoot cameras, action cameras (GoPros), to enthusiast DSLRs and mirrorless systems. You can find my favorite travel photos in my SmugMug Portfolio. Along with travel and photography I enjoy scuba diving, skiing, snowboarding, hiking, camping, quaffing beers, jumping from things (bungee jumping, sky diving, cliff jumping, etc. ), meeting people and by all accounts having a great time wherever I am! 2) friends, family, and strangers asked me for detailed information about where I’d been, what I’d done, and how I’d done it. I decided there was no better way to remember my travels and adventures than to write about them online. This website includes my trip journals along with my favourite photos and links. As an added bonus, everything is accessible by anyone, anywhere, provided they have an internet connection. Since starting this blog I discovered people were not just interested in where I’ve been and what I’ve done but also how I managed to find the time and money to travel, stay healthy, and what my future plans are. 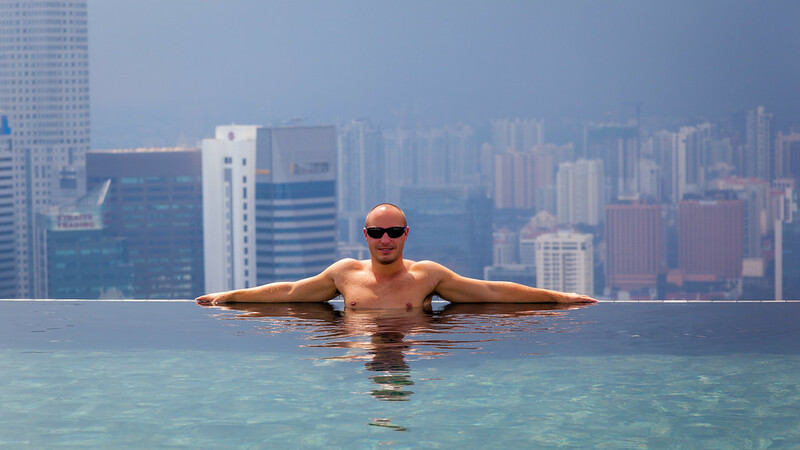 That is when Baldpacker evolved from a travel blog into a travel and lifestyle website that offers great insights into going against the grain and living the life YOU WANT. 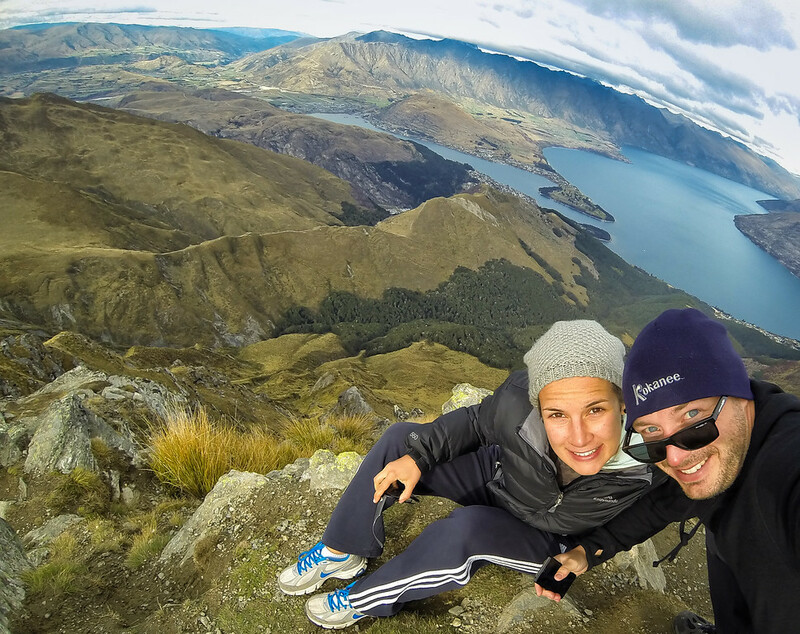 Baldpacker is a travel and lifestyle website that draws on my real-world experiences as well as what I’ve learned from the thousands of travelers I’ve met. Not only have I amassed an amazing collection of photos and stories but I have also learned a great deal about life, health, wealth, happiness, and how to maintain an adventurous lifestyle. 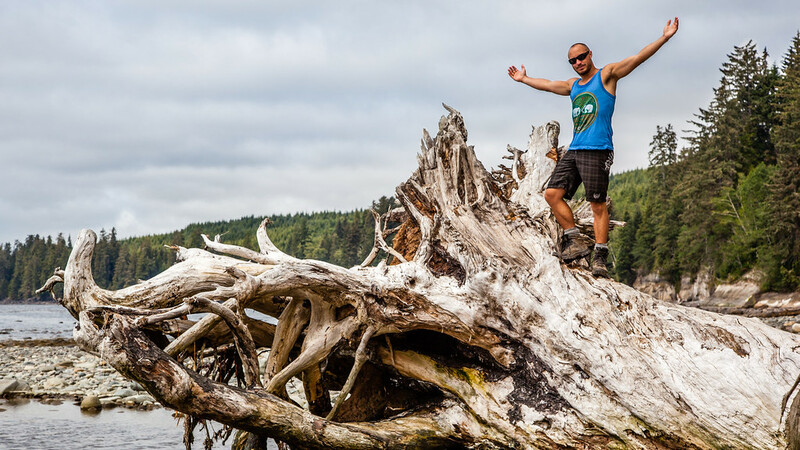 My favourite topics include beer, beards, backpacking, and better living but I also write about finance, investing, nutrition, politics, and my future goals. Search the blog, read the posts, leave comments, ask questions, and enjoy! I use TripAdvisor’s Travel map to pin the towns and cities that I visit. This map gives a good snapshot of where I have traveled. I still want to visit all the white spaces! I have also done my best to document a decade’s worth of my flights on OpenFlights. The flight information is great for recalling when I visited places and I also get a kick out of the stats; can you believe I’ve flown the equivalent of three trips to the moon and spent over two and a half months of my life in the air? 1984 – Born in Calgary, Canada. Thanks Mom & Dad. 2002 – Graduated High School. Played lots of sports. Worked a lot of part-time jobs. 2006 – Graduated University with a Bachelor of Commerce. Debt free thanks to hard summers of landscaping and heavy construction work. 2006 – Moved to Yemen for a 5 week on / 5 week off rotational job. I jumped into the world of working internationally and traveling head first. 2008 – RPG attack strikes the Sana’a, Yemen, apartment complex I lived in on April 6th. Decided 24 is too young to die and returned to Calgary in November to work at the company’s head office. 2008 – Purchased my first home (December 1st). Spent lots of money on nice furnishings and fancy things to try and “settle” in. Waste of money. 2009 – Quickly realized home ownership, chores, daily commutes, and the weekend warrior lifestyle are not for me. Decided dying young is better than not living at all. Returned to Yemen in September. 2009-2013 – Rented Calgary house to acquaintances for cheap in return for them looking after the place and storing my things in the garage. Ends up as a huge disaster with broken windows, holes in walls, stolen mountain bike and outdoor equipment, smoke smells, and damage from a dog that was not permitted per the lease terms. I vow to NEVER RENT again but learn it is worth the cost for renters to hire a property management company. 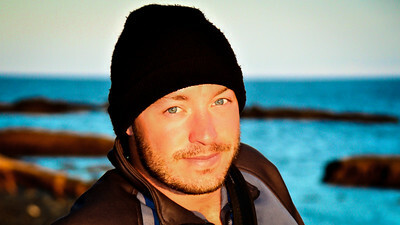 2011 – Launched Baldpacker.com as a hobby travel blog. 2011-2012 – Studied for a Masters of Law Degree. Convocation occurs July 2012 and I receive an LLM with Honours. Celebrated by doing a road trip around Scotland with my parents. 2012 – Passed my CFA Level 1 in Dubai in December (only a 37% pass rate). Regardless, I decided I do not want a career in Finance and will not pursue Levels 2 & 3. 2013 – Took a new job in Yemen on April 2013 as a consultant and gave up my Canadian residency. Why pay taxes for services I cannot and do not plan to use? 2013 – Sold my first home (May 15, 2013). Rental fiasco ends up being a net loss to me. Donated furniture, clothing, and most material possessions to charities and people in need so I can leave Calgary as quickly as possible. Good-bye and good riddance. 2015 – Attended my first Travel Bloggers (TBEX) conference in Fort Lauderdale. Met great people and decided to get serious about blogging. 2015 – Visited my 100th UN Country. Yeehaw! 2016 – Moved to Medellin, Colombia to learn Spanish. Visited Antarctica, my 7th Continent. 2017 – Stoked to keep traveling, develop Baldpacker.com into a top tier travel blog, and keep living the dreams as a Lifestyle Renegade. I met Sara in Dubai in 2011 at a CouchSurfing event. Although we´re both extremely independent people, over the years our friendship evolved into a relationship and we are now trying to spend as much time as possible together while still chasing our dreams. Sara is originally from Spain but has studied, worked, and volunteered in Ottawa, Leeds, Chicago, West Texas, North Thailand, Adelaide, and the Australian Outback. We have traveled to around 30 countries together and she has traveled to many more on her own. While I still love my solo adventures, traveling with Sara provides a completely different experience and it is wonderful having someone to share the memories with. Sara also enjoys a good beer and the fact she´ll order a good IPA or Stout over lightweight commercial swill is especially endearing. While Sara does not actively participate in writing the blog, she is fully supportive of my efforts and many of the photos posted, especially those of me, were taken by her.